Mike Baggz is a talented and versatile artist most known for his rapping ability, but this time he delivers on an Afrobeat banger. "Wah Yuh Dip Fah" has a lot of bounce and a lot of energy that is perfect for the summer and we're sure there is no coincidence behind the timing of this release. Baggz is coming out of Brentwood, New York and he carries the torch from legendary hip-hop acts such as Keith Murray, EPMD, LL Cool J, & Craig Mack. Baggz is well known for his 2016 single "Running" with Snoop Dogg that really gave him a stamp of approval in this game. With an experienced pen in the rap game, Baggz is now experimenting with new sounds and he is really making a flawless transition into afrobeat. 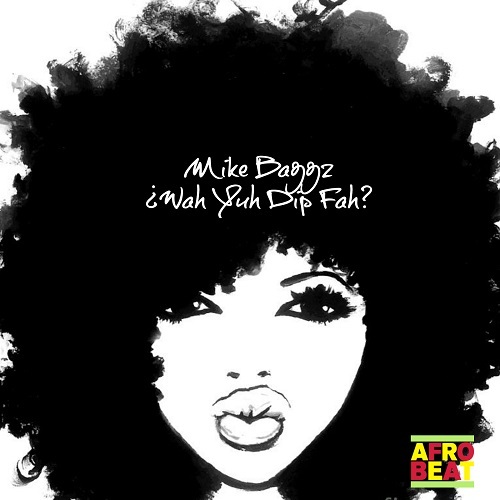 Check out "Wah Yuh Dip Fah" below and look out for more from Mike Baggz and expect the unexpected.